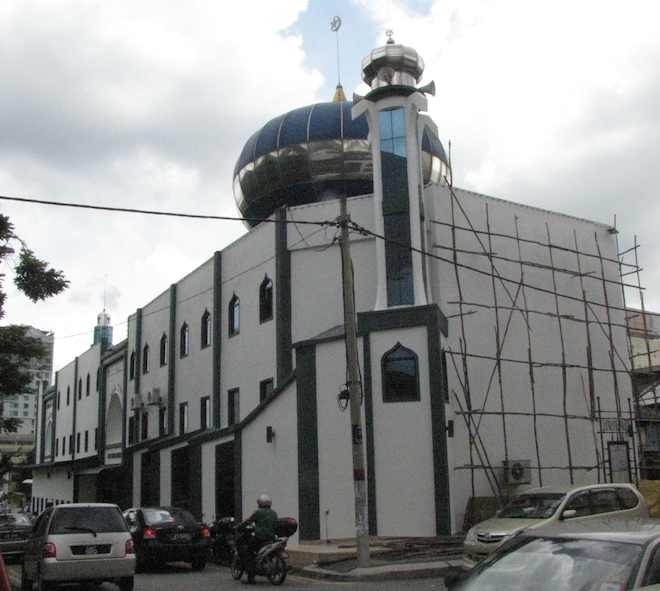 I just found out taxis can be booked to bring you from anywhere in Singapore to Kotaraya (in JB – a few blocks from CIQ), or from anywhere in JB to Queen Street in Singapore. Call +65-62967054 (Singapore) or +60-7-2246986 (Johor Bahru), and be sure to get the taxi’s number, driver’s name and his phone number. They can take you to designated spots instead of the designated spots for an additional fee. The price from JB to Singapore is 60 MYR. The price from Singapore to JB is 60 SGD. This is a very good deal from JB. The best I had been able to find before had been 150 MYR. It is crazy how the price is almost 2 1/2 times more from Singapore to JB than the reverse. The cost from Queen street to JB is 40 SGD for the full taxi. They can also be shared between 4 people so you can wait until a cab is full at Queen street and each pay $10. The 150 MYR prices are for nice cars (they are not cabs) and the driver’s speak very good English and are very good. They will go pretty much anywhere in JB to anywhere in Singapore (the prices might be a bit higher for longer distances). I don’t really understand the way they relate to the taxi rules, they seem to be exempt from some reason. They are really still the best deal from Singapore to JB (as of today 60 SGD = 150 MYR). But 60 MYR for JB to Queen Street is an excellent price, I wish I had learned about that earlier. The biggest problem now is how congested the bridges will become. That they are so backed up now, with only a fraction of the anticipated Iskandar traffic due in the next few years, I find is an extremely bad sign. I don’t know how people can trust that enough capacity will be added fast enough to allow buying in JB and commuting to Singapore every day. The traffic is already bad and lots of new traffic is being planned (a large number of new high rise condo with lots of commuters to Singapore jobs and new attractions such as the recently added Legoland). It seems to me a third is needed today (and they haven’t even started construction or even confirmed a third link) and the MRT extension should be under construction (which will take years to bring online). The MRT is going to help a great deal, but it is not going to be usable until 2018, at the earliest. 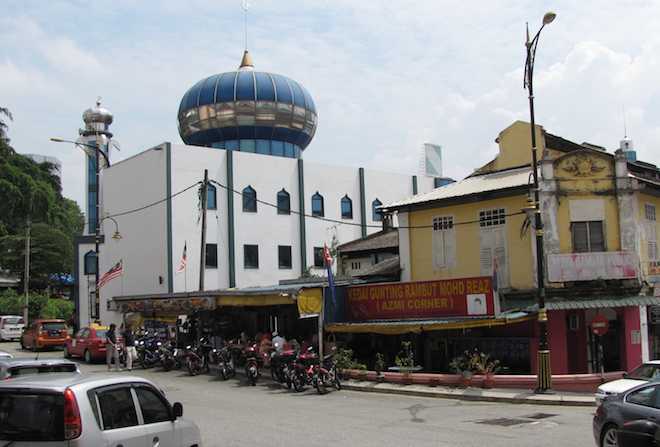 Masjid India Mosque is located in Old Town Johor Bahru at Junction of Jalan Duke and Jalan Dhoby.